Gemma is a freelance writer with 15 years of experience working in the pet industry. She is particularly passionate about animal welfare and canine behavior. With a lifelong love of animals, Gemma was thrilled when she got the opportunity to work for the Scottish Society for Prevention of Cruelty to Animals back in 2005. She then went on to run her own dog business, Just Dogs, in Edinburgh for 10 years and enjoyed fundraising and volunteering for a number of local dog rescues. 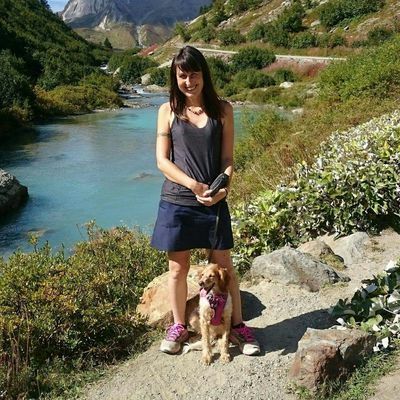 Since then, she has been traveling around Europe with her rescue dog Annie, writing for pet-related publications and those with an environmental slant, and updating her own personal travel blog. Gemma has a degree in communication studies and is currently studying towards gaining an Advanced Diploma in Canine Behaviour.